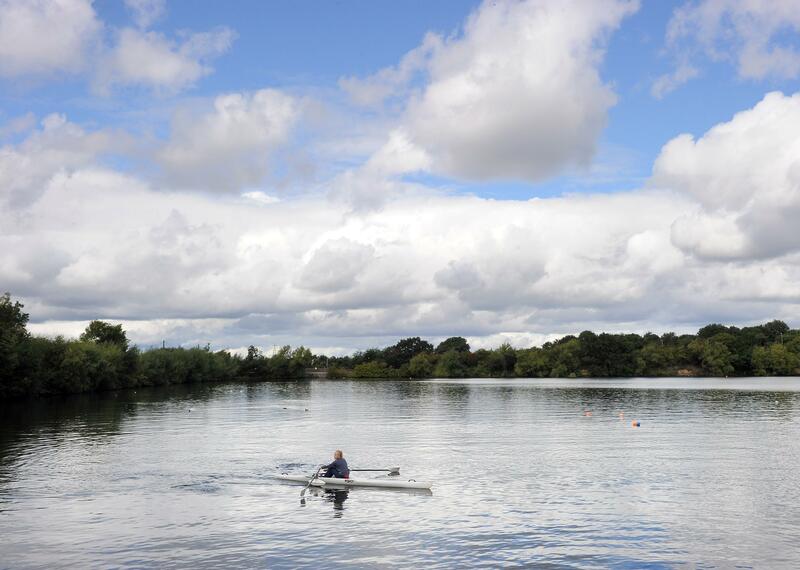 Established in 2013, Dudley Rowing Club is a dynamic and growing club. We row on Sunday, Tuesday and Thursday afternoons and evenings and provide opportunities for both competitive and leisure rowing. Facilities exist for indoor rowing during the winter months when weather and poor light make use of the water unfeasible. The Club is always looking to bring in new members and welcomes enquiries from interested people from the age of 10 upwards. No experience is required and our British Rowing registered coach can provide full tuition and coaching consistent with your abilities. 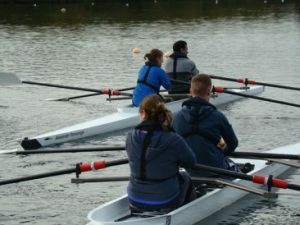 We have a growing number of disabled and sensory impaired members and have recently acquired a stable quad to enable disabled and non disabled rowers to row together or separately. Please discuss your needs with us; we will always try to meet these where we are able. 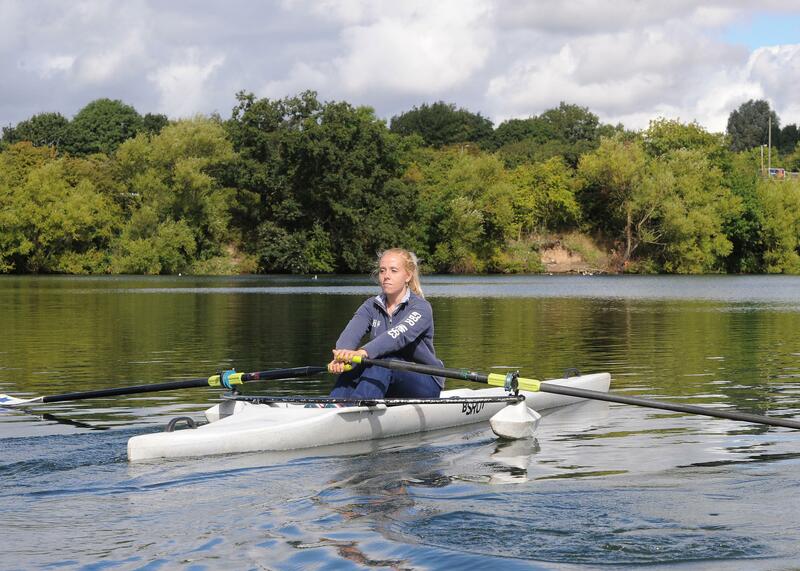 Our members have recently begun to compete at local regattas and have already achieved some success; we are looking to build on this and raise our profile amongst other Clubs in this area.